The Volkswagen Passat received a new refinement with enhanced specifications in Malaysia. The Passat offers drivers enhanced connectivity, safety and comfort features. The sedan’s range of connectivity options now includes Bluetooth, telephone connectivity and audio streaming which allows Passat owners to wirelessly integrate a compatible mobile phone offering hands-free communication. 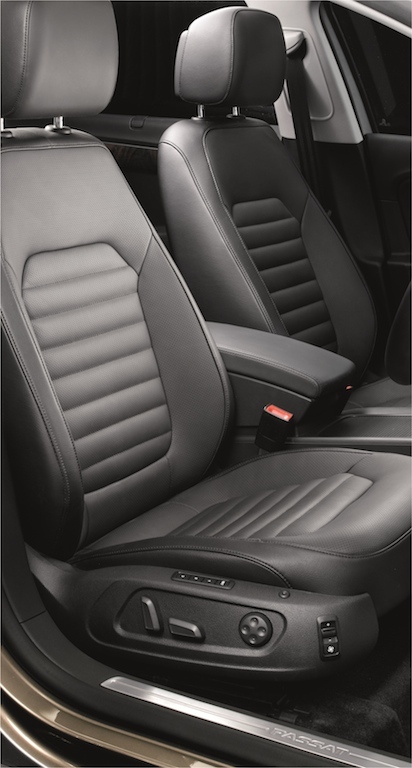 Its comfort features have been upgraded to include 12-way adjustable electric front seats and memory function for driver’s seat to ensure comfortable and fatigue-free travel, even on long journeys. On the car’s security front, the Passat is now improved with anti-theft alarm system with electronic immobiliser offering maximum protection against vehicle theft. 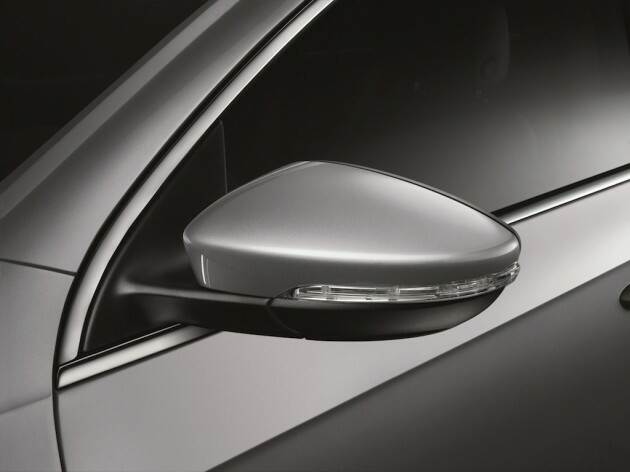 Another notable enhanced feature is the sedan’s electric folding exterior mirrors. Equipped with a 1.8-litre TSI 160PS turbocharged direct petrol injection 4-cylinder engine, the Passat produces maximum torque of 250Nm kicking in from a low 1500rpm all the way to 4200rpm – making it amongst the most powerful car available in its segment. This efficient engine is mated to a 7-speed Direct Shift Gearbox, enabling this sedan to accelerate from 0 to 100kph in 8.5 seconds; and is capable in reaching a top speed of 220kph. The combination of its TSI and DSG technology places the Passat at the forefront of Volkswagen’s fuel efficiency, returning a frugal 7.0 litres/100km (approximately 14.3 km/litre) on the combined cycle. The Passat is available in 6 colour choices: Candy White, Light Brown, Reflex Silver, Deep Black, Black Oak Brown and Icelandic Grey. 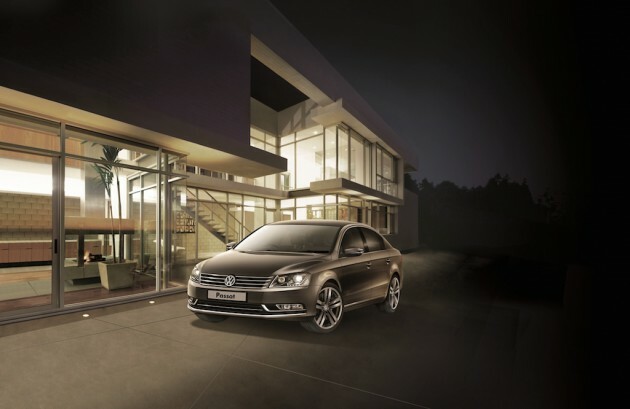 The Passat is available for booking at all Volkswagen dealerships with the selling price of RM 169,888.